Serv Tech Pros offers Middlesex County Water Heater repair replacement and installation in New Jersey. We repair, install and replace water heaters in Middlesex County, Union County, Essex County and Hudson County NJ. We are fully licensed plumbers and Master HVAC contractors. 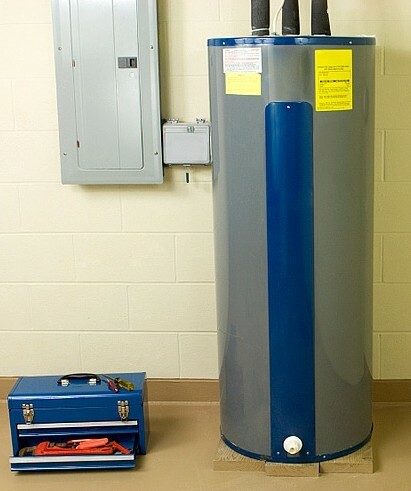 Serv Tech Pros provides emergency water heater repair or replacement. We are available 24/7 and respond quickly to residential and commercial customers in New Jersey. Our mission is your comfort and safety. Our licensed technicians are trained plumbing and HVAC professionals who specialize in water heater repair and installation. The owner is a licensed Master HVACR contractor who responds to every call. 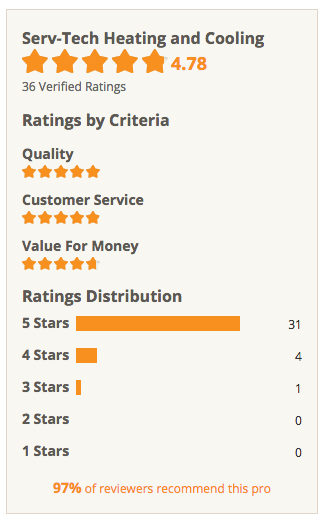 We offer honest, fair pricing and dependable service. Serv Tech Pros provides water heater repair, installation and service in Middlesex County New Jersey and Union. Hudson and Essex counties. We also provide service and recommendations for tankless water heaters for your NJ home or business.